Colorado’s #1 rated Disc Golf Course!  Beaver Ranch Disc Golf Course is Colorado's #1-rated course and one of the top rated courses in the world! 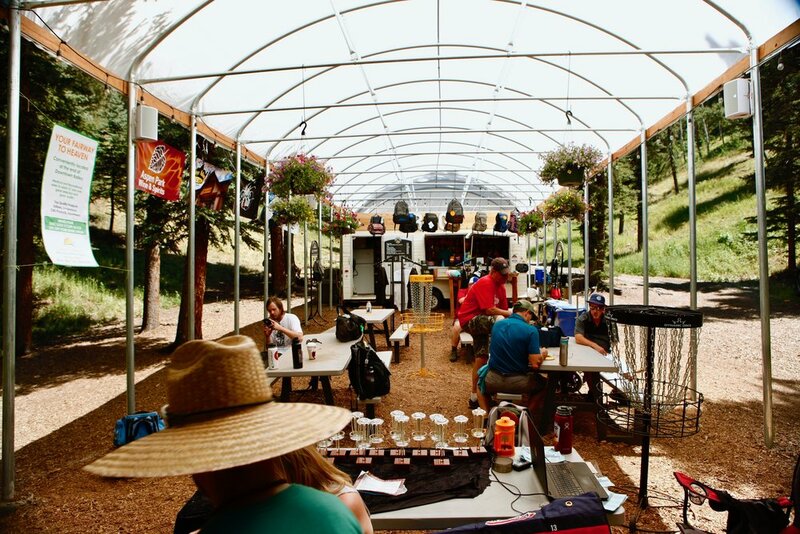 Set in the Rocky Mountains just 40 minutes outside of Denver, our two courses wind through tree tunnels and hilltop crests for a total of 41 baskets. Unlimited daily play for each admission. No reservation necessary, just head on up and check in with our onsite fully stocked Pro Shop.